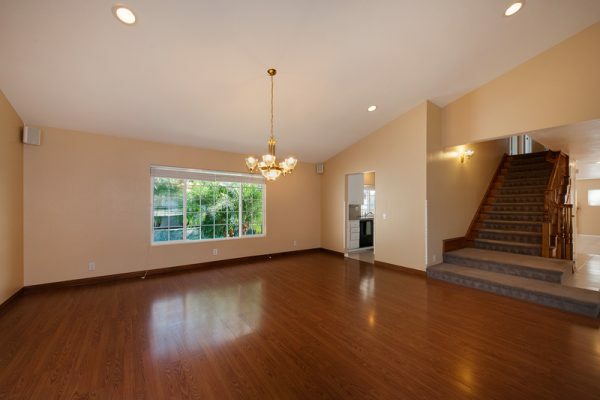 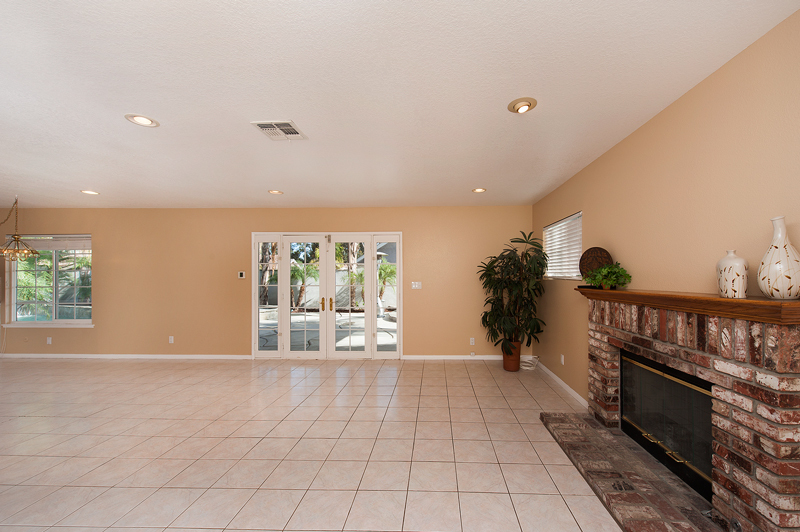 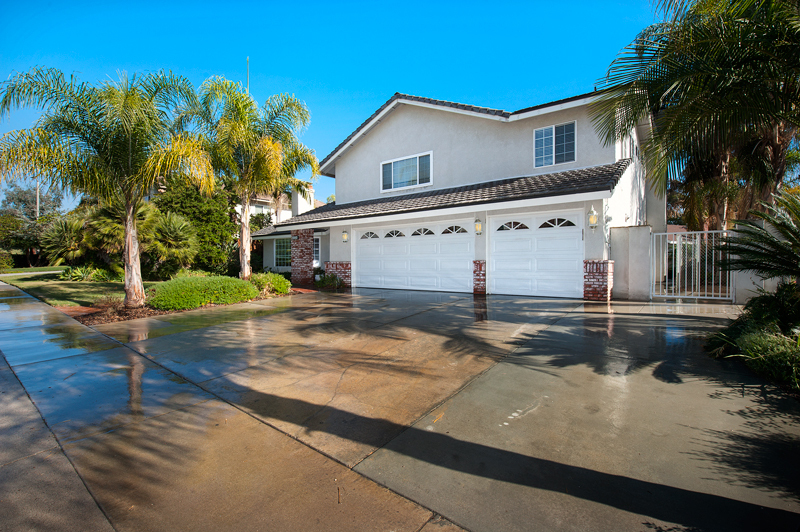 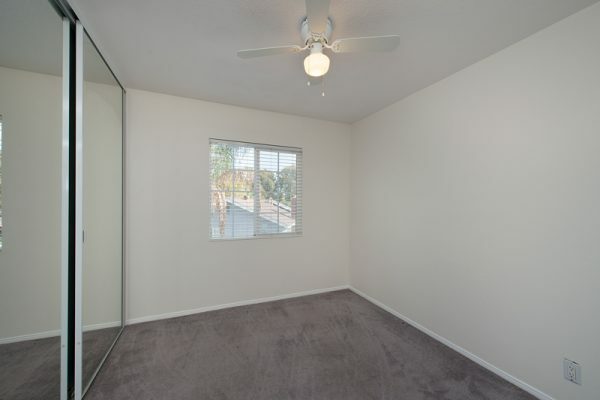 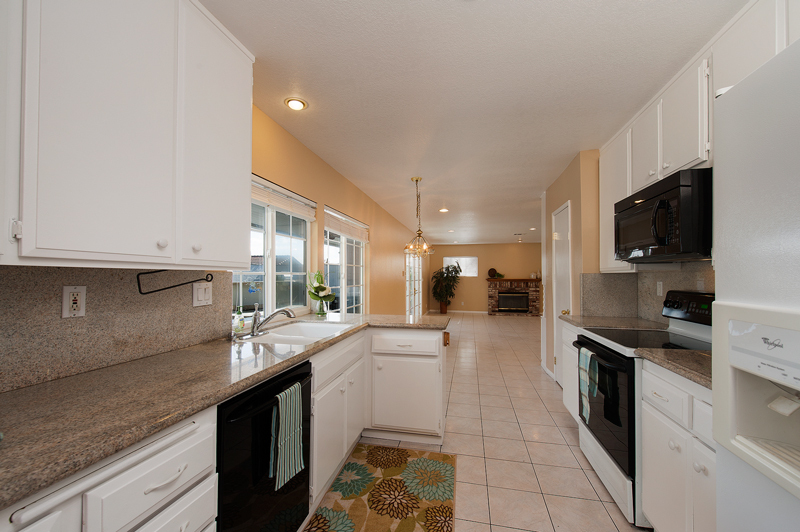 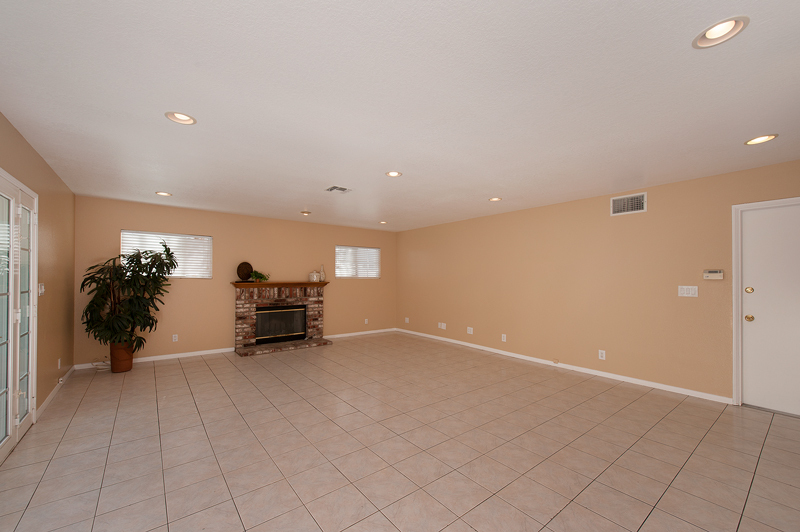 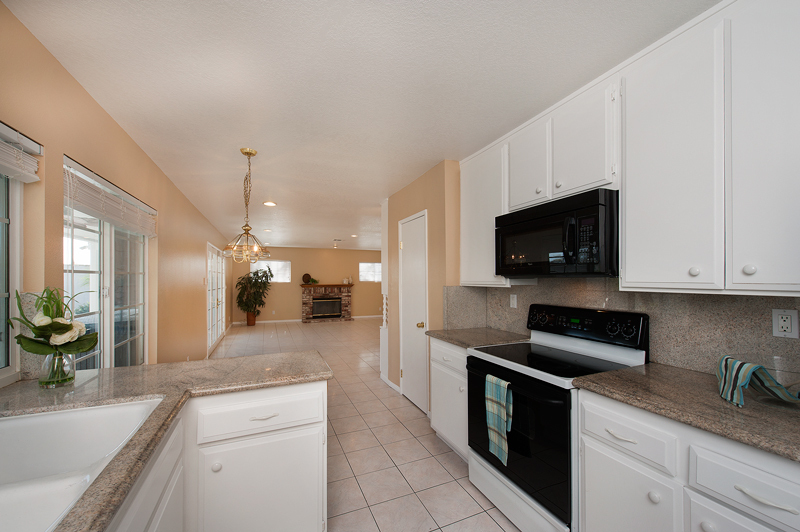 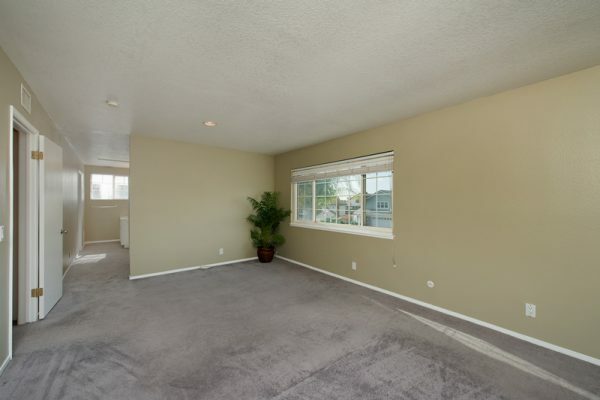 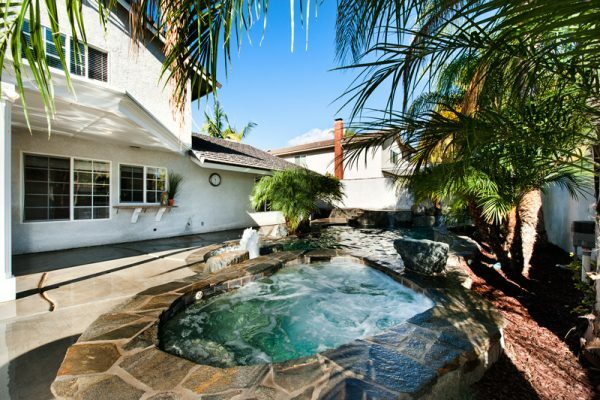 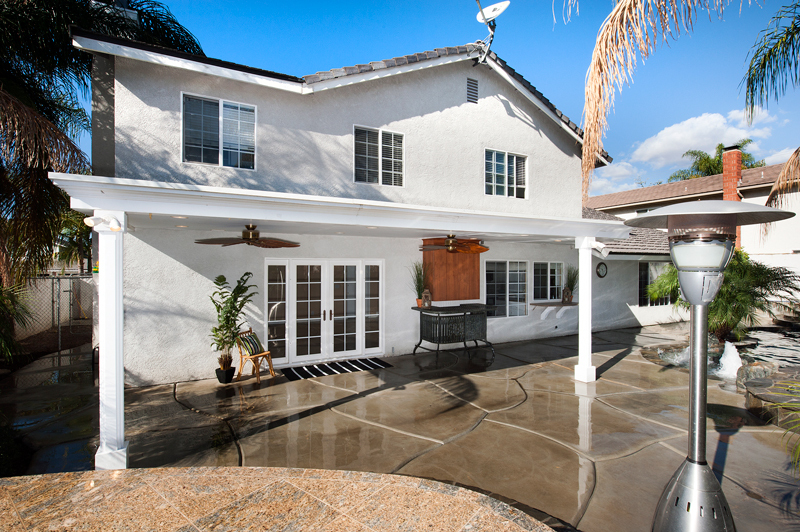 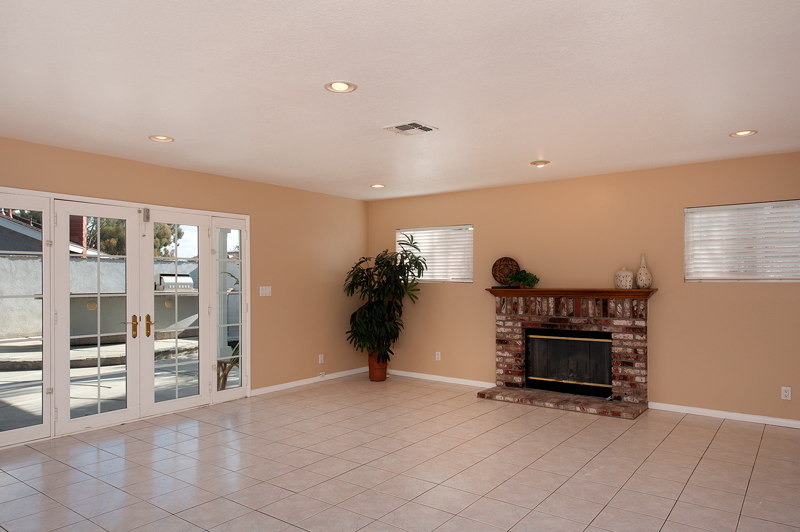 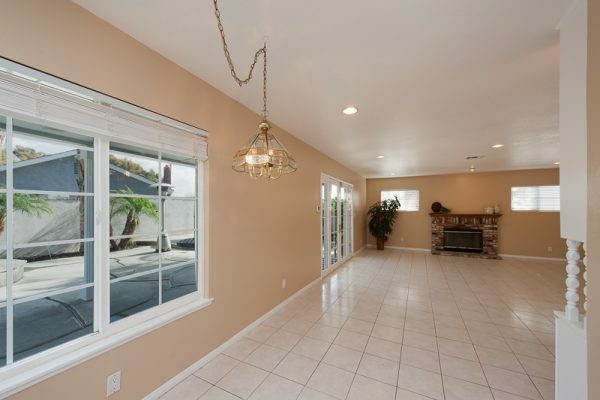 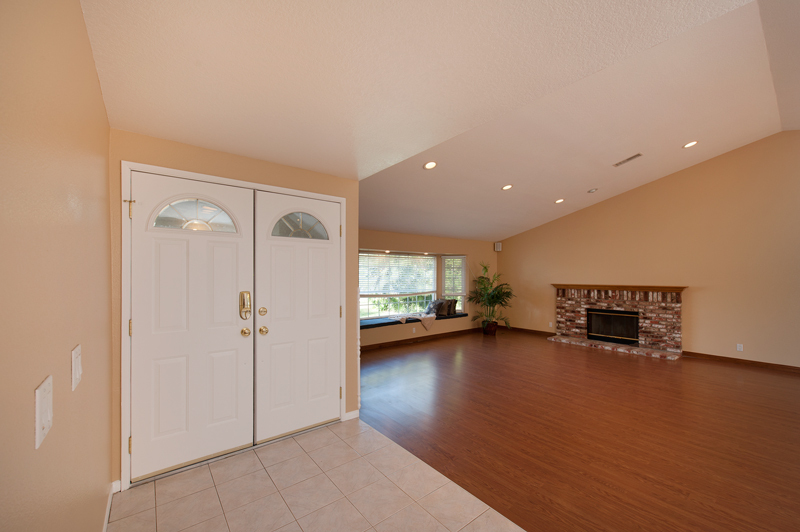 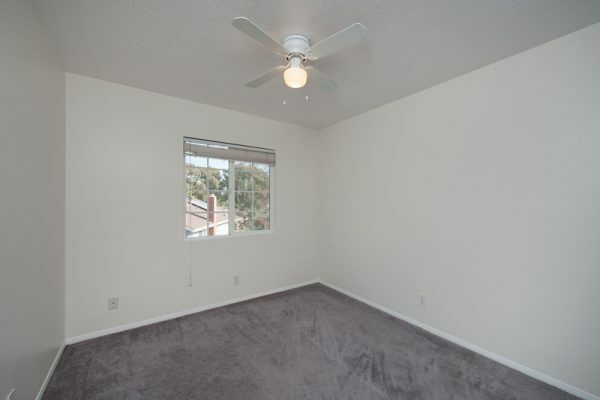 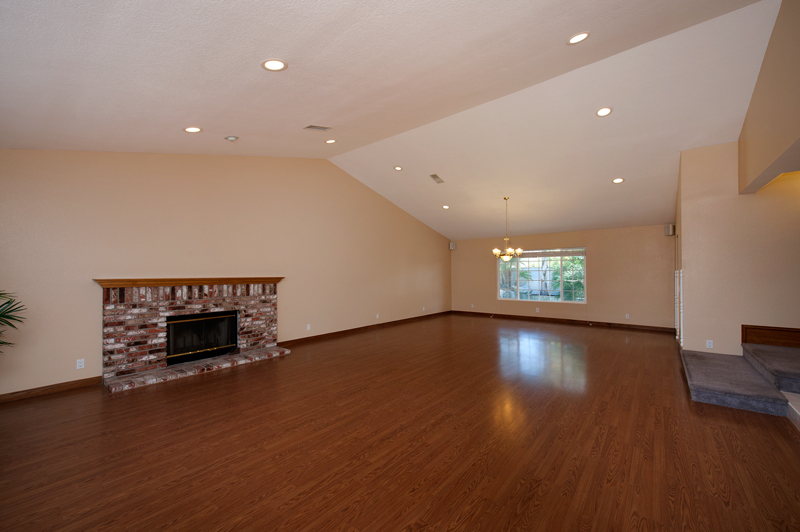 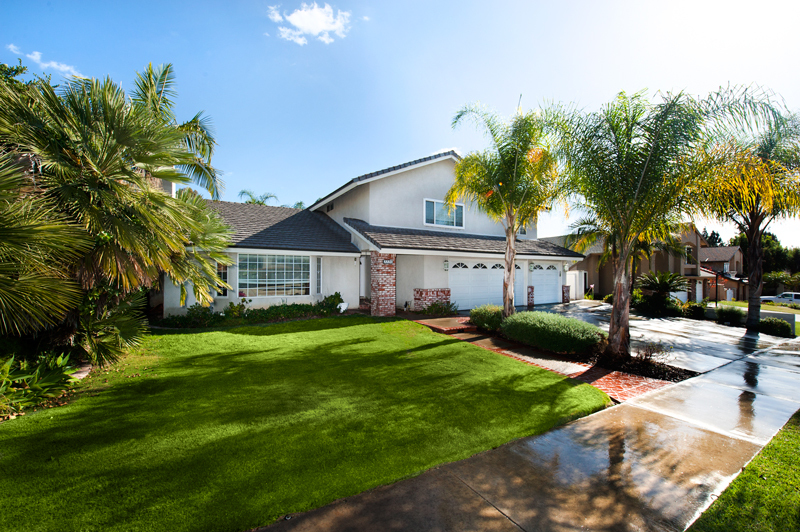 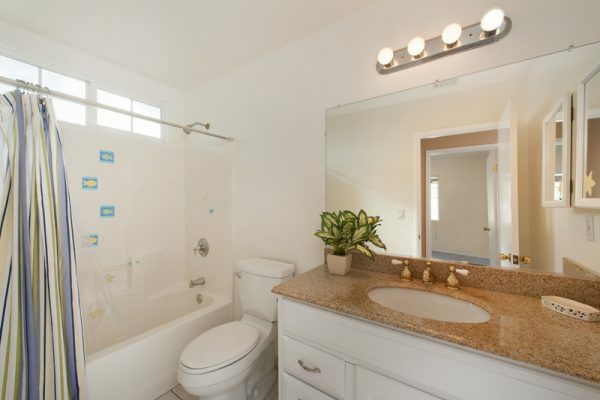 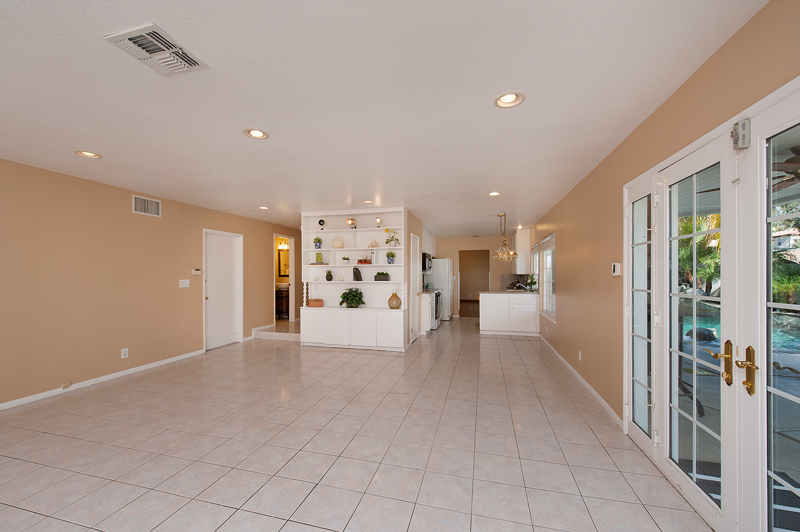 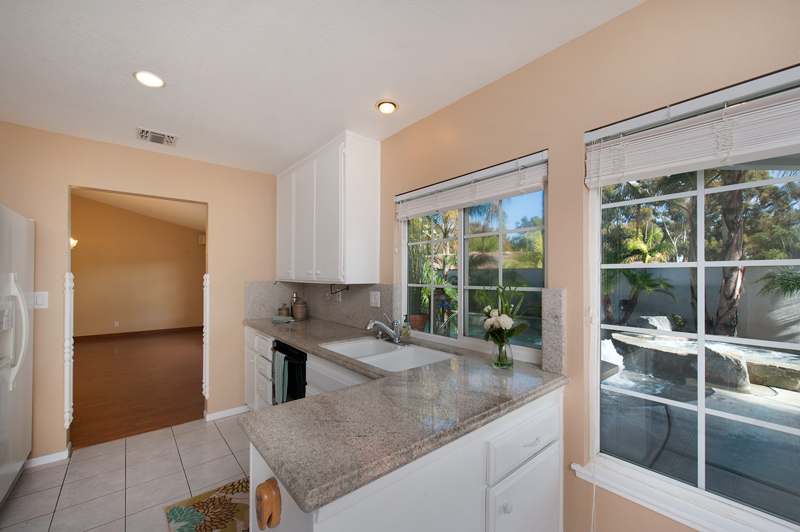 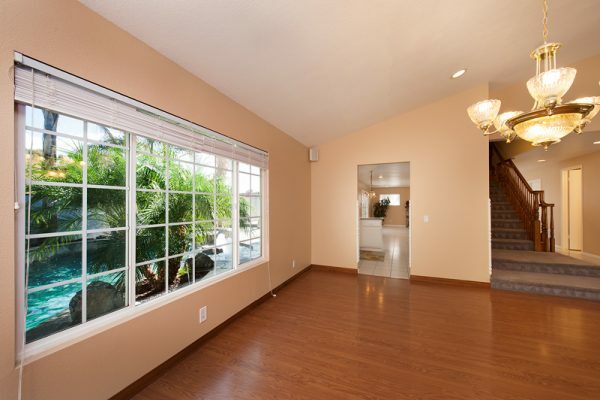 Don’t miss this great Placentia home with enough room for everyone. 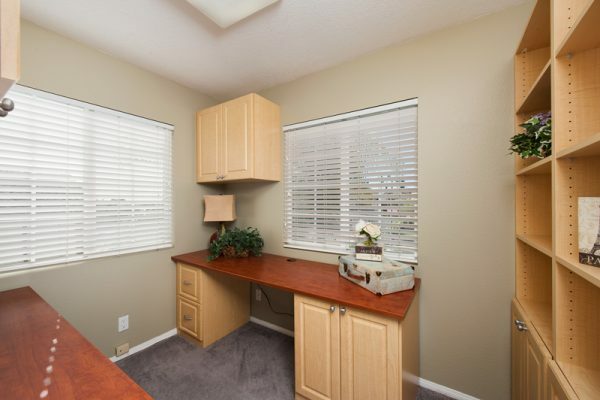 It’s in a perfect location and near everything! 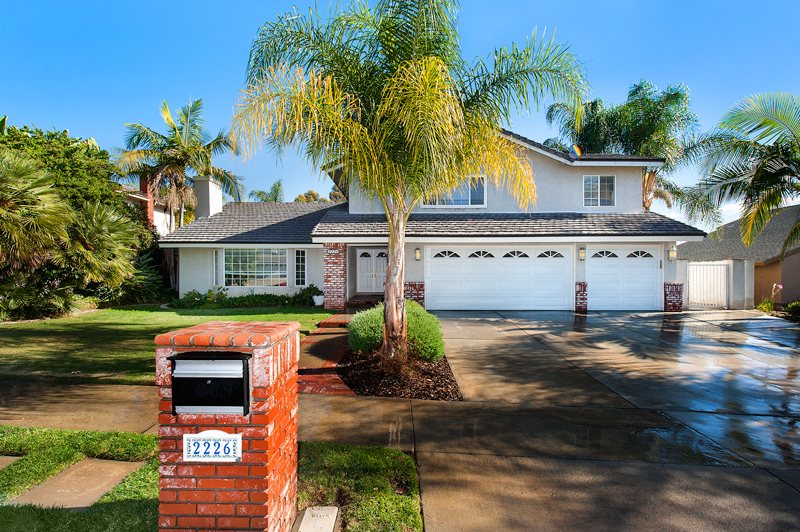 Brea shopping and the are 57 freeway just up the street, Tri-City Park just around the corner and great schools are all nearby. 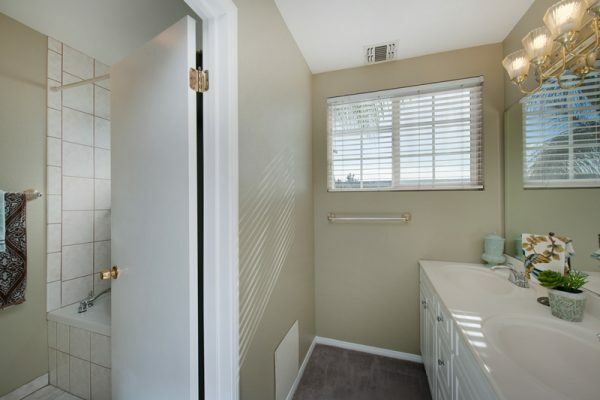 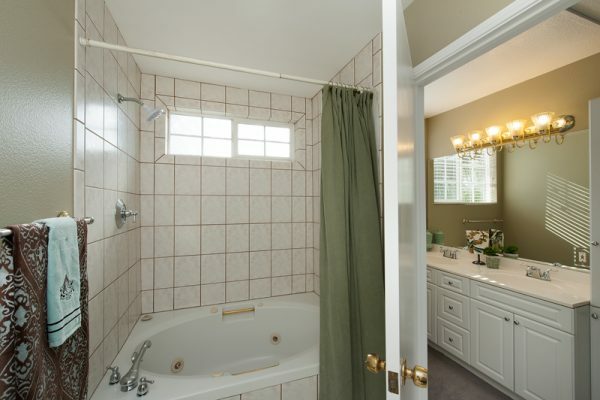 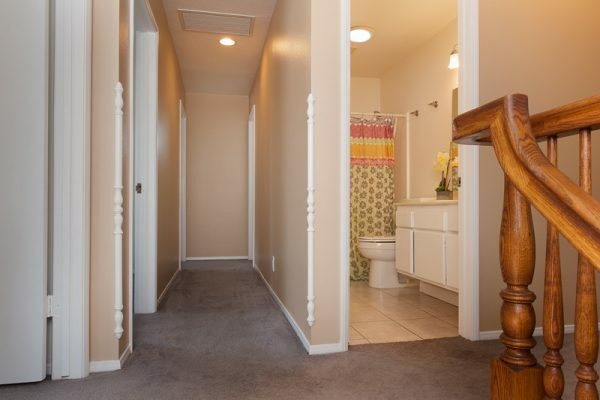 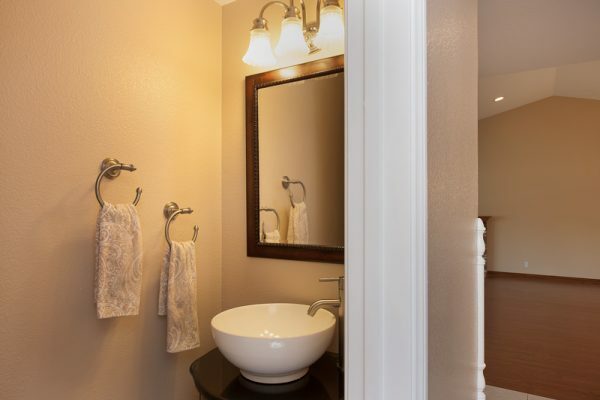 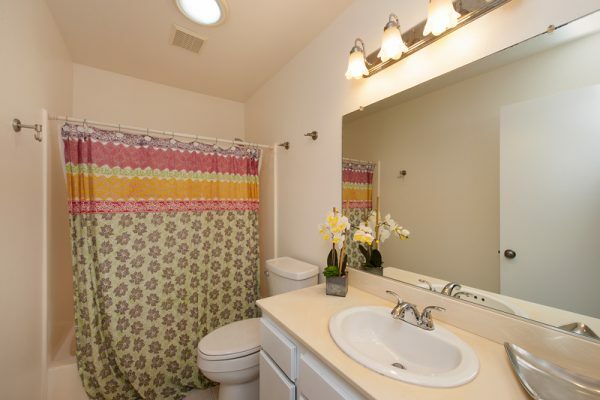 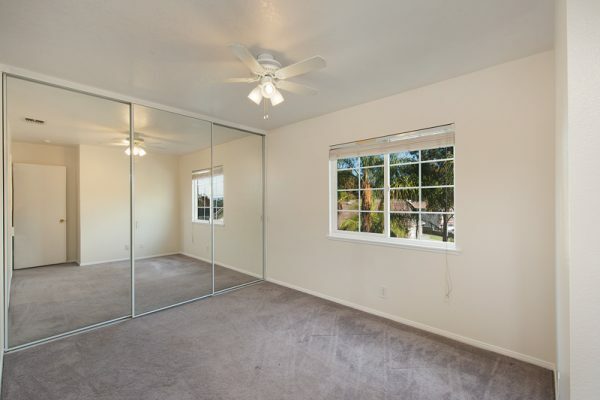 This home was expanded in 2000 and now features five bedrooms (all with California closets), and 3 1/2 bathrooms. 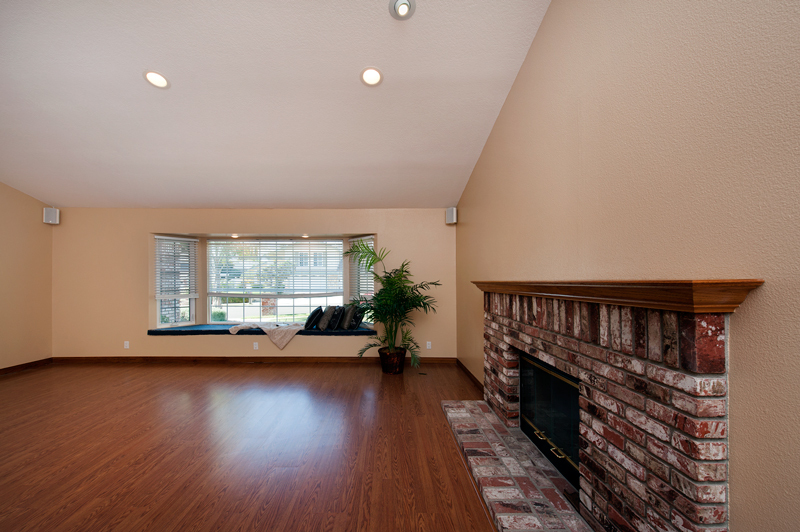 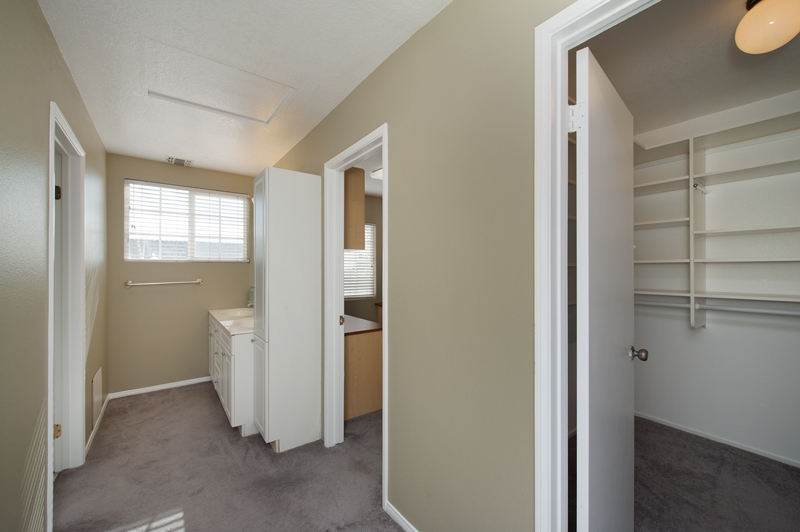 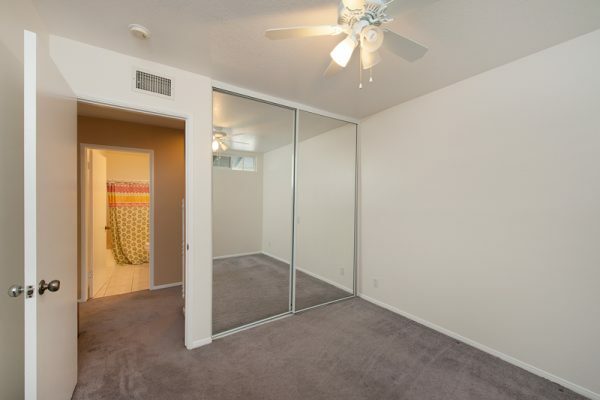 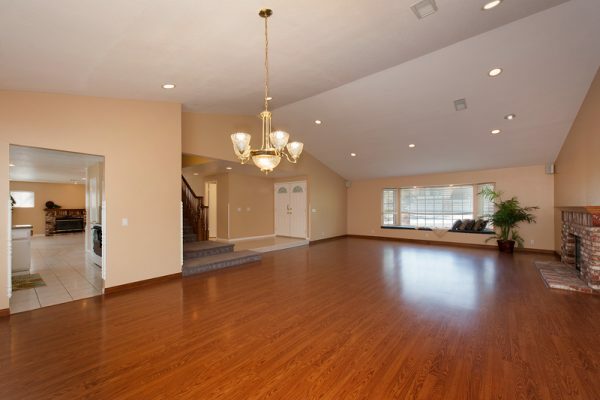 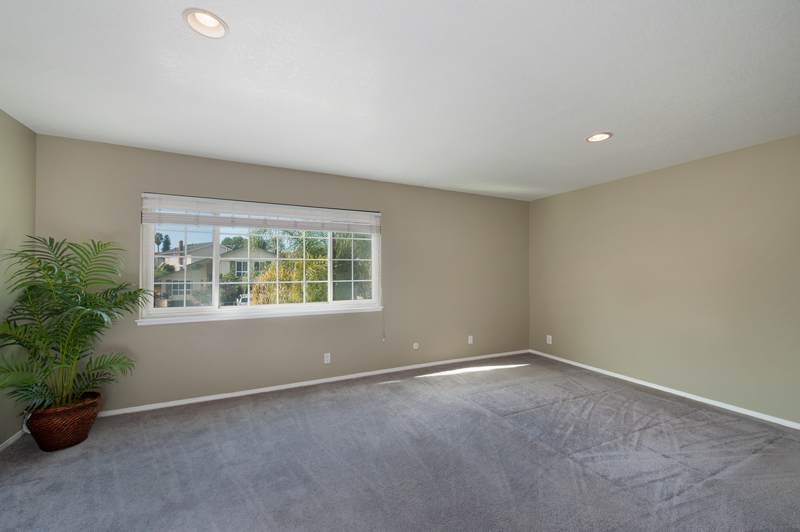 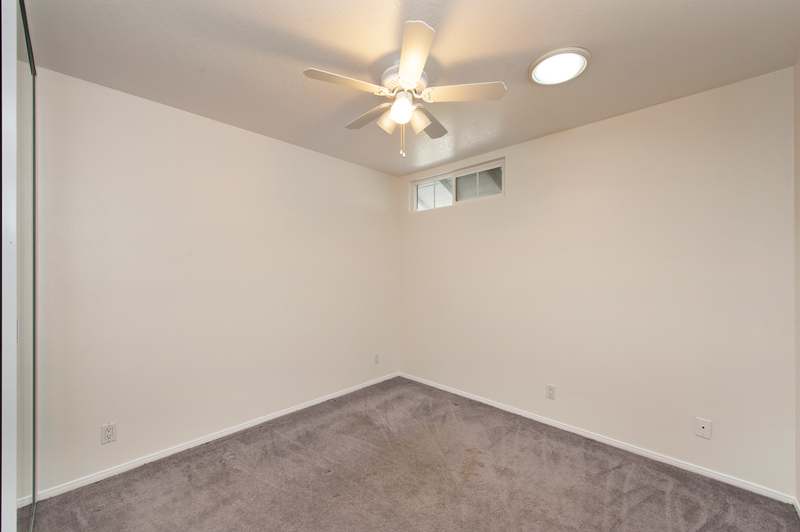 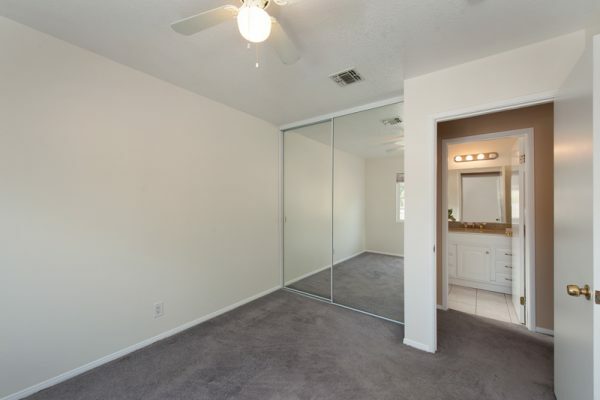 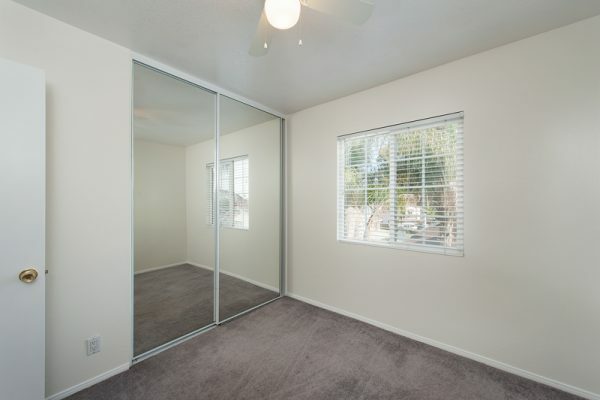 The large master has a walk in-closet, an office with built-in’s and a large master bathroom. 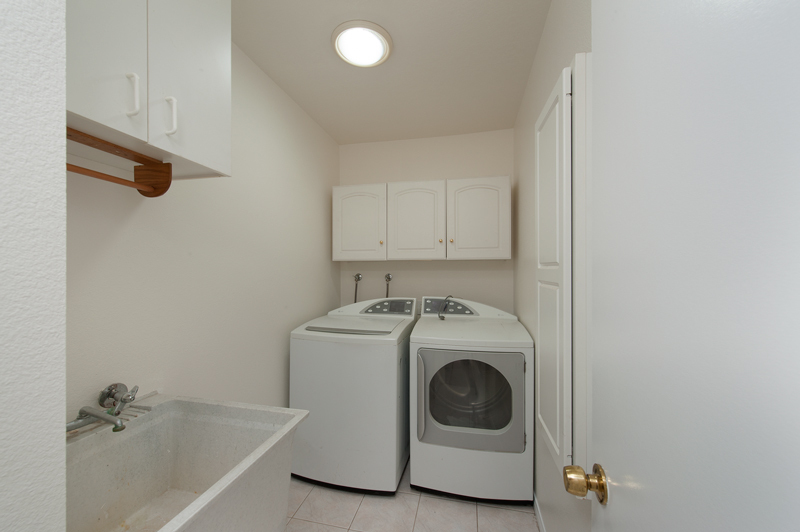 The laundry is even upstairs too! 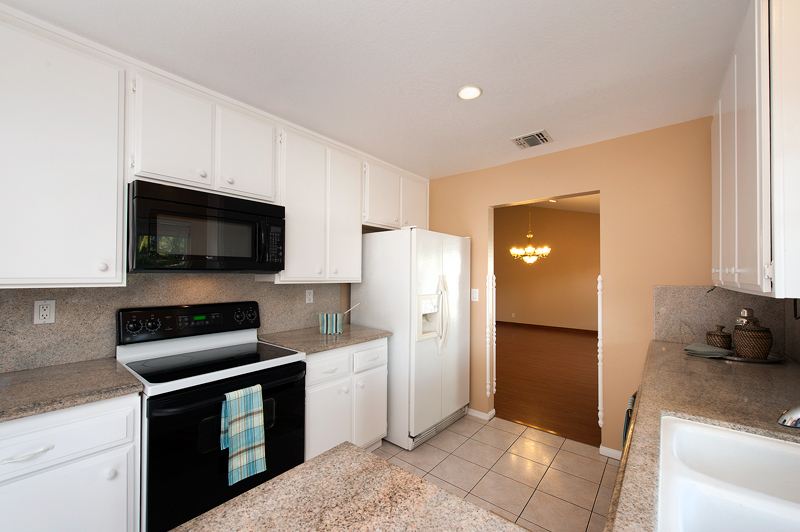 There are two A/C units, granite and a pantry in the kitchen and everything has been freshly painted! 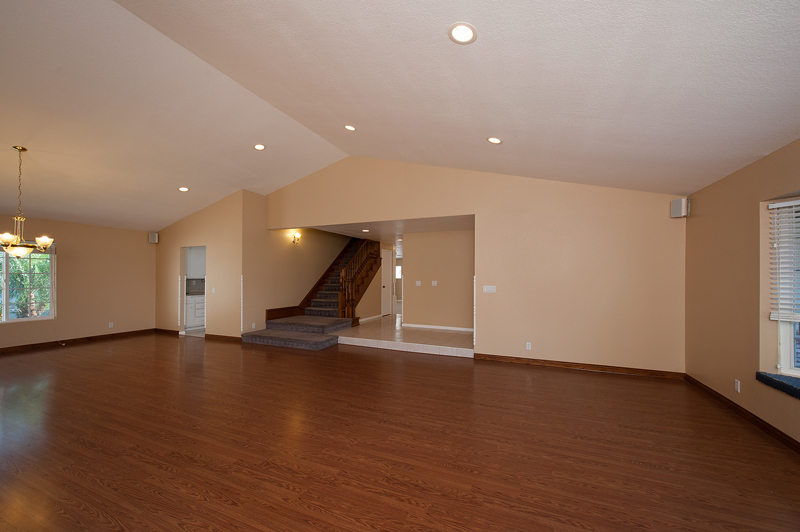 Downstairs features a HUGE living/dining room combination plus a large family room with French doors that lead outside to your private resort! 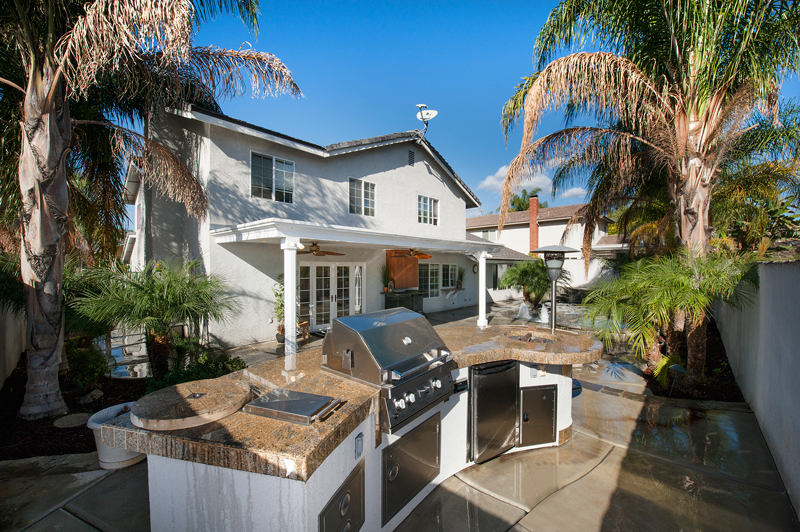 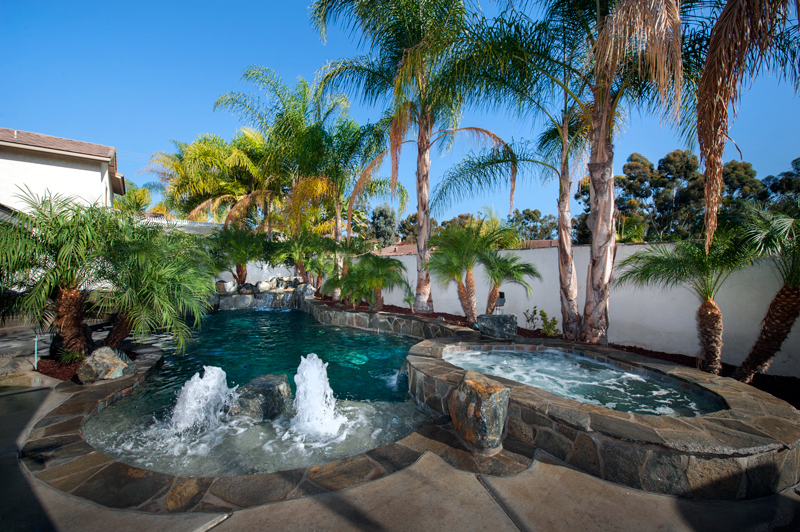 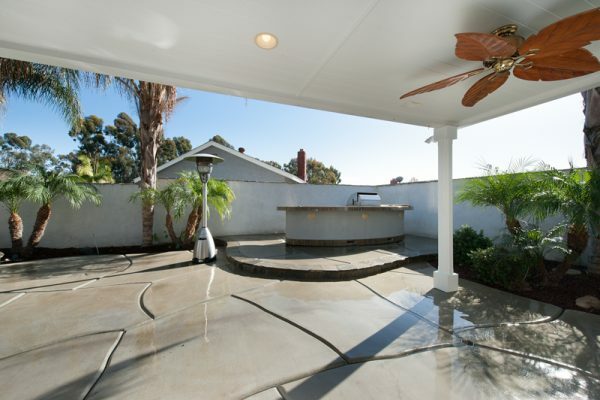 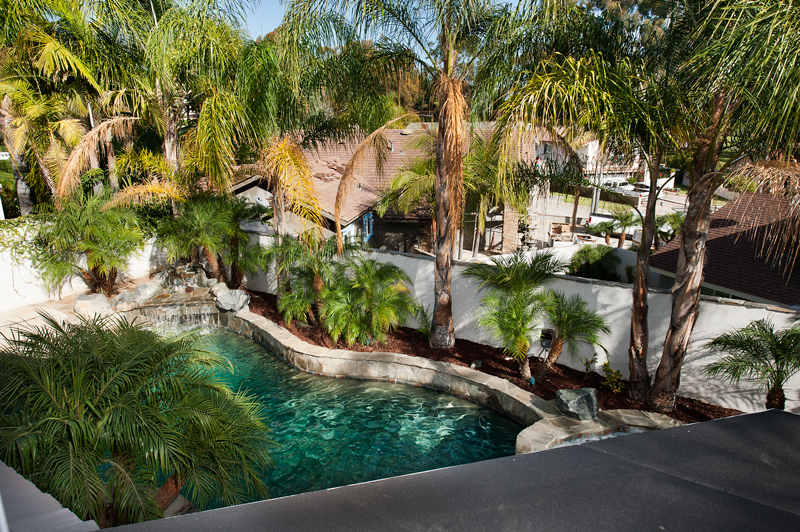 You will love this yard that features a salt water pool and spa with volcano pump and deck jets, custom poured concrete patio and an island with a bbq, removable fire-pit, refrigerator, a covered patio with ceiling fans and even the TV stays!